you're ready. 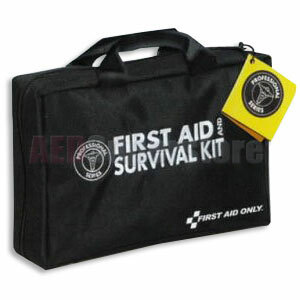 Our first aid supplies are combined with basic survival components in this truly comprehensive kit. The 168-pieces have been thoughtfully chosen and arranged in a durable, ballistic nylon carry case.